Recruiting and Environments deliver Strategic Brand Confidence. 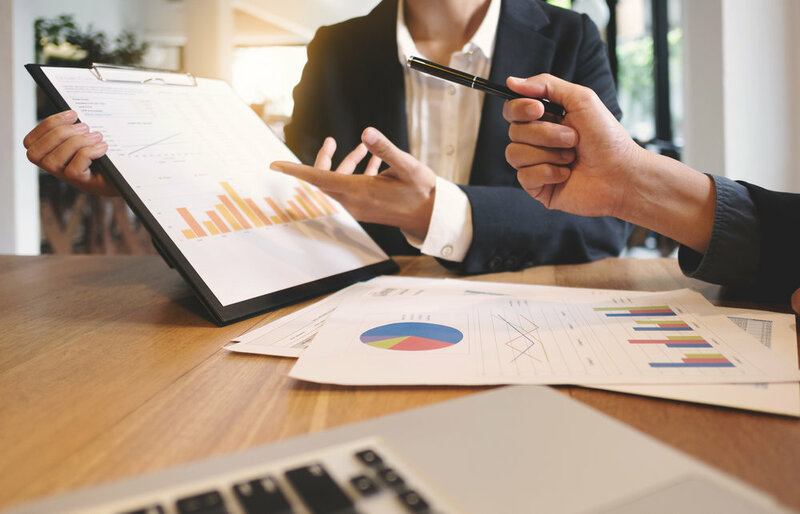 We serve strategic research and marketing professionals who know the best brand intelligence comes from research and evaluation conducted with the best possible sample of end users in an optimal research environment. 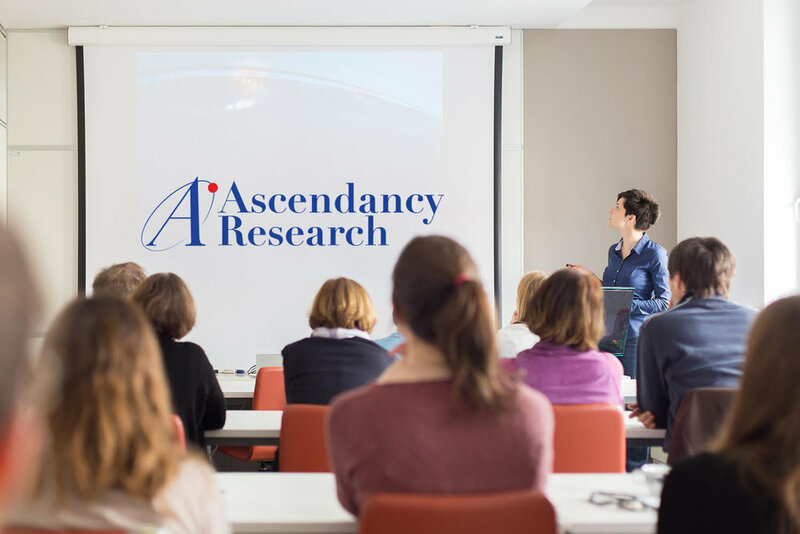 Ascendancy Research is the preferred partner of researchers and moderators. We reach and recruit end users and consumers, and then provide first-class research locations and project management to help facilitate response maximization. We focus on aiding the development of the most strategic research possible. Ascendancy Research is a valuable partner for Brand Builders and Businesses. We help brands and companies enhance strategic capability, refine brand nuances and challenge, focus, and validate direction. Everything we do is designed to help add precision to decision making. BE AN INFLUENCER. YOUR OPINION MATTERS. Get paid for your ideas and opinions about products and services. Pays $50-$60 for Plano, TX + surrounding suburbs residents! Participate in a 30 minute research interview about Insoles and/or Footcare at a local Plano Walmart and receive $50-$60 for your opinions and insights. No sales, just research! 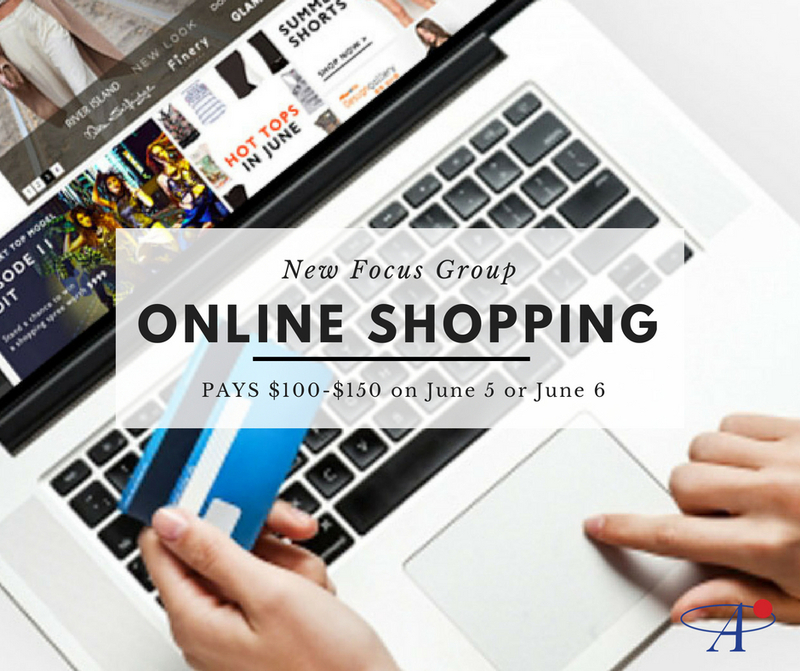 Pays $175-$350 to Participate in an Online Board research study + possible 2-hour In-Home interview on June 11, June 12, or June 13 about Technology and your usage of it! PAYS $150 CASH- For Ages 35-65, Men and Women. Topic: Beverages. Takes place June 5 at our offices in St. Louis Park with group times at 12:00pm, 3:30pm, or 7:00pm! Pays $75-$175 for participating in a research study about Restaurants and food orders. Takes place May 22 or May 24 in St. Louis Park, MN. Pays $100-$150 and take place at our offices in St. Louis Park on June 5 or 6. Topic: Online Shopping.